Mr. Frank Bilotto commenced the Azalea Wholesale Nursery business operations in 1971, initially as a sole trader. 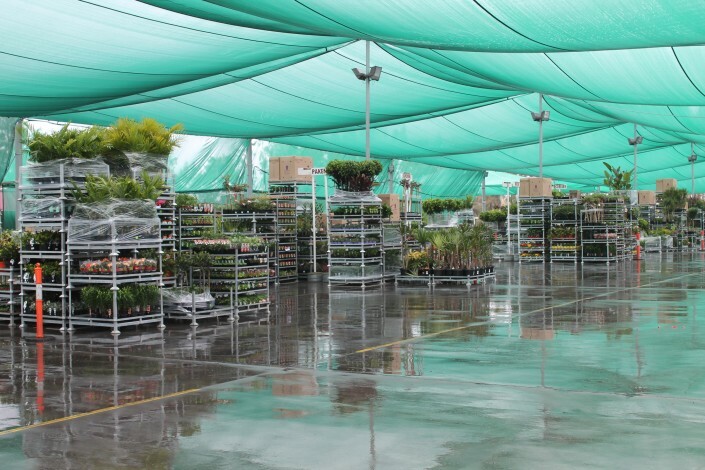 In 2004, he expanded his business by establishing Plant Access which commenced operations in 2005. This business expansion was only possible through the substantial capital expenditure undertaken by The Francis Bilotto Family Trust and related entities. Capital expenditure has included the purchase of a 2.0 hectare property, sequential acquisition of what now is a total of 23,000 stillages, a fleet of trucks to handle the anticipated volume of Green Life, and redevelopment of land at Heatherton and buildings to support the requirements of the business. 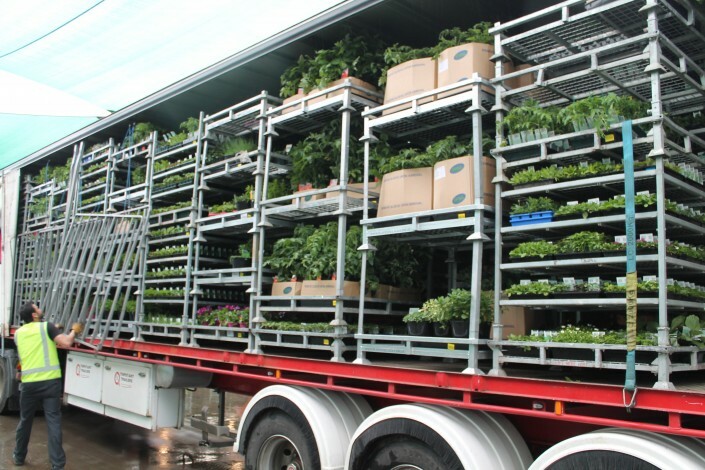 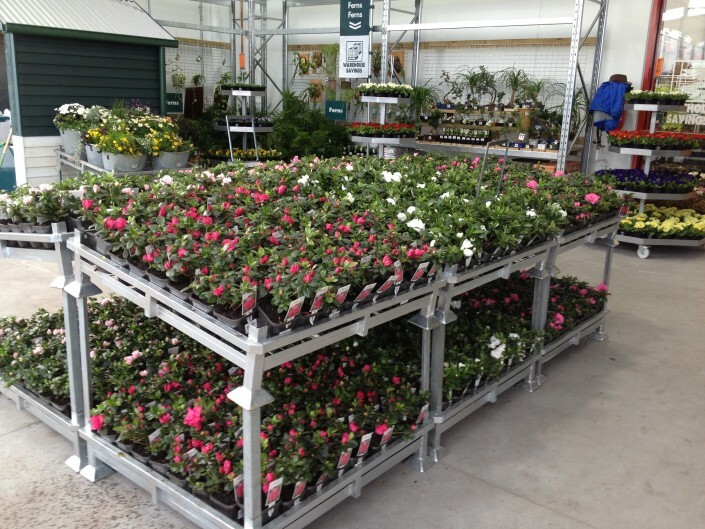 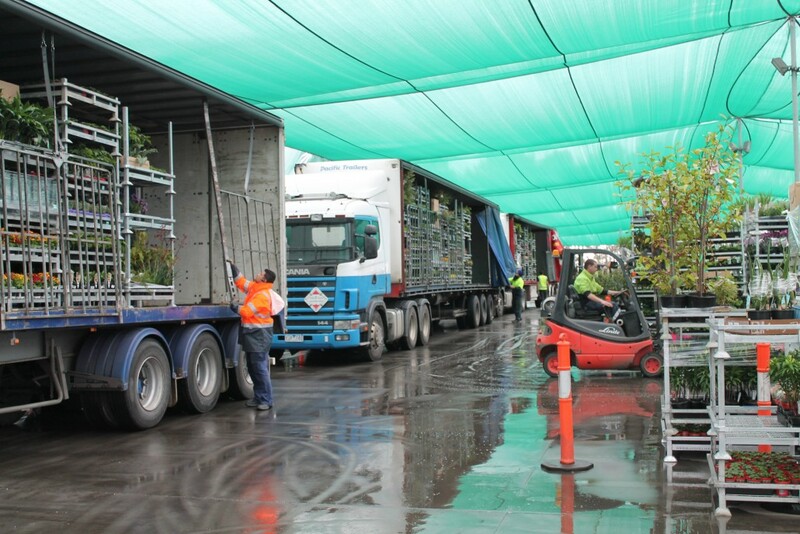 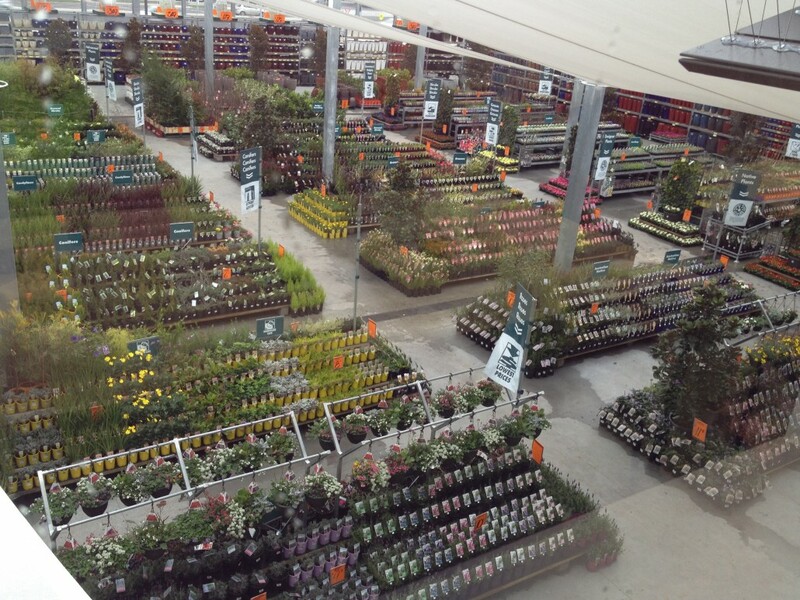 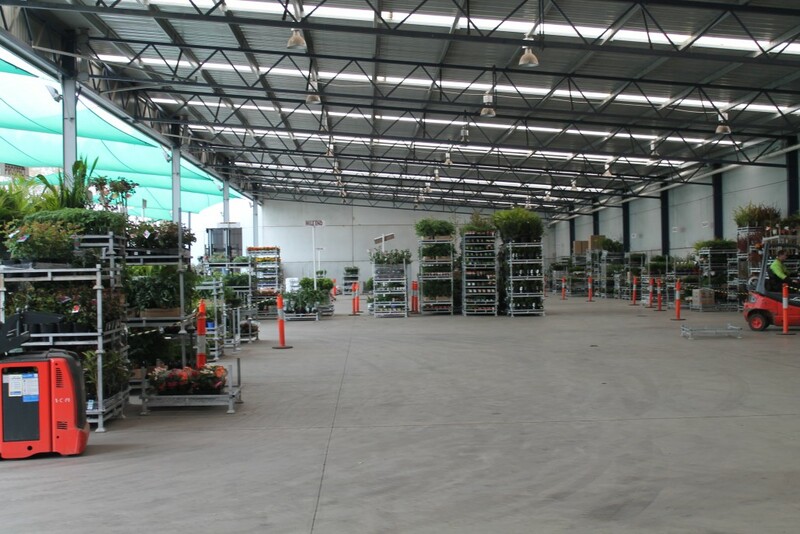 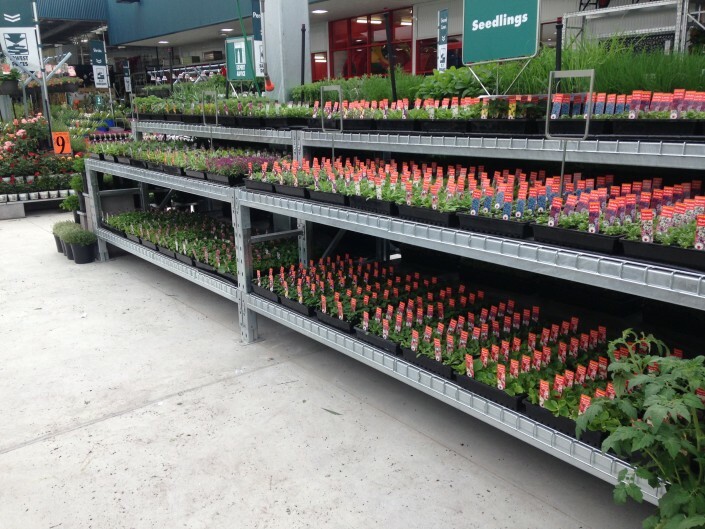 Plant Access was designed to accommodate a solution to Bunnings as a cross-docking, transport and merchandizing system. 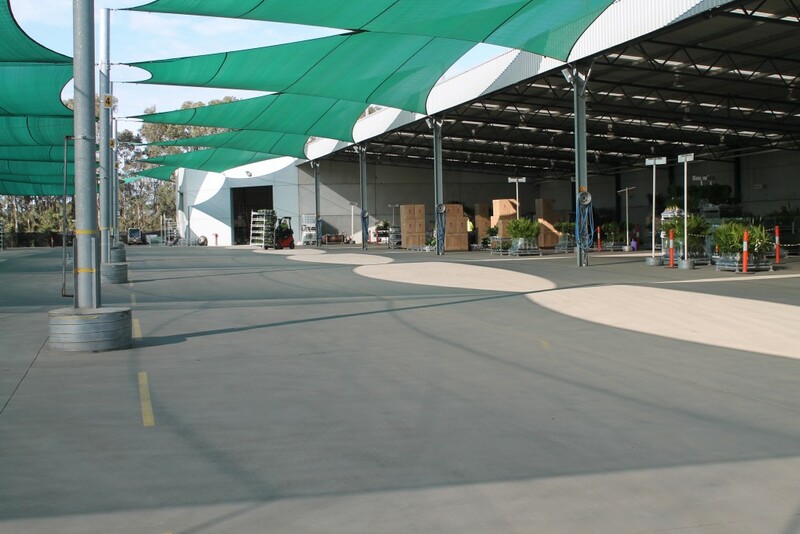 Infrastructure at Heatherton was designed and purpose built to perform this service. 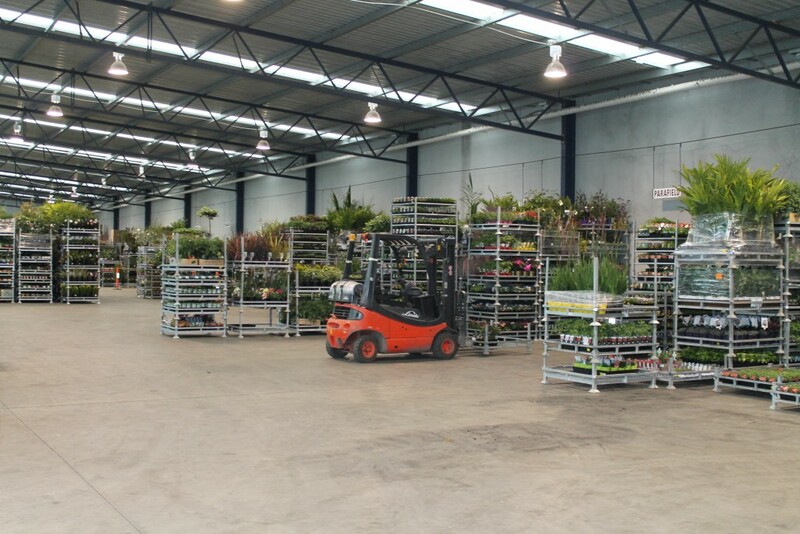 With systems and infrastructure that were originally designed to suit the 34 Bunnings stores that existed in 2005, Plant access now services 64 Bunnings stores throughout Victoria and has established a cross-docking facility at Wingfield in South Australia to provide for Green Life distribution into 17 Bunnings stores located in that State and Alice Springs. 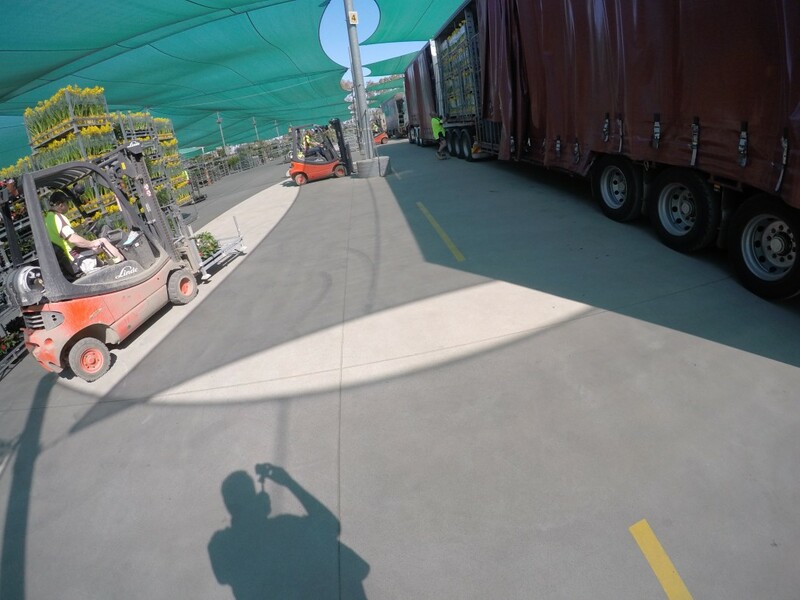 Over the past ten years, Plant Access has demonstrated continual improvements and efficiency gains to further enhance Plant Access’s facilities and service to the Bunnings Warehouse network throughout Victoria and South Australia. A finely tuned and efficient system now exists that utilizes a unique and innovative stillage specifically designed for the transportation and display of Green Life. 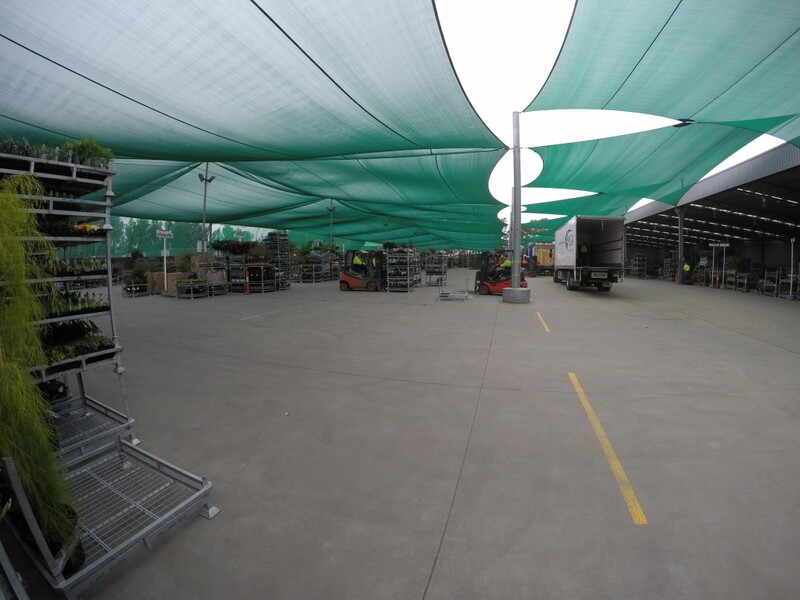 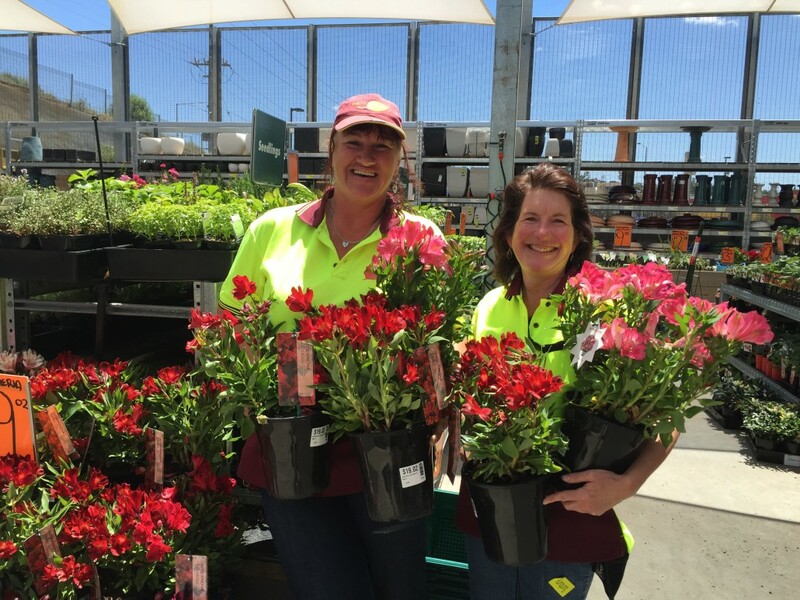 Plant Access also prides itself on the fact that it has a professional and focused Plant Access team fully dedicated to providing Bunnings with the highest standard of service and will continue to do so.